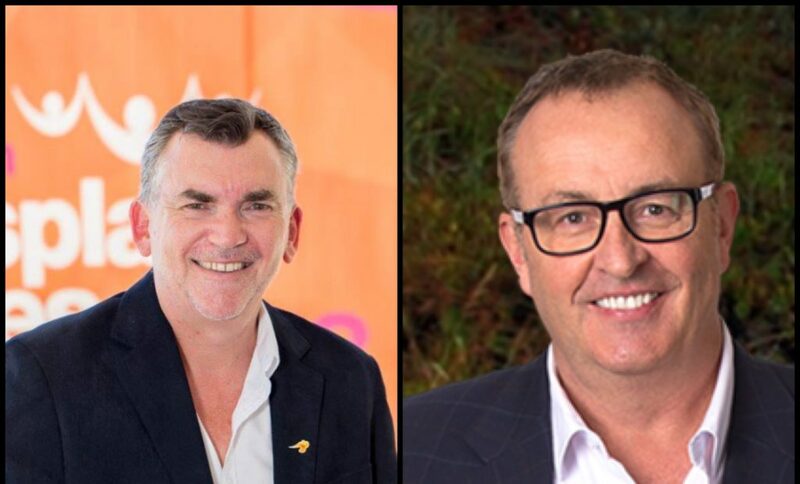 Transplant Australia’s CEO Chris Thomas appeared on News Talk 4BC 1116‘s The Chris Smith Show discussing 2017 DonateLife numbers as cause for celebration. DID YOU KNOW Australia’s organ donation rates have doubled since 2008? However; we need more organ donors to help the 1400+ Aussies who are currently waiting for a life-saving transplant. One organ donor can save many lives, and it is free, quick and easy to add your name to the Australian Organ Donor Register. All you need is one minute and your Medicare card.